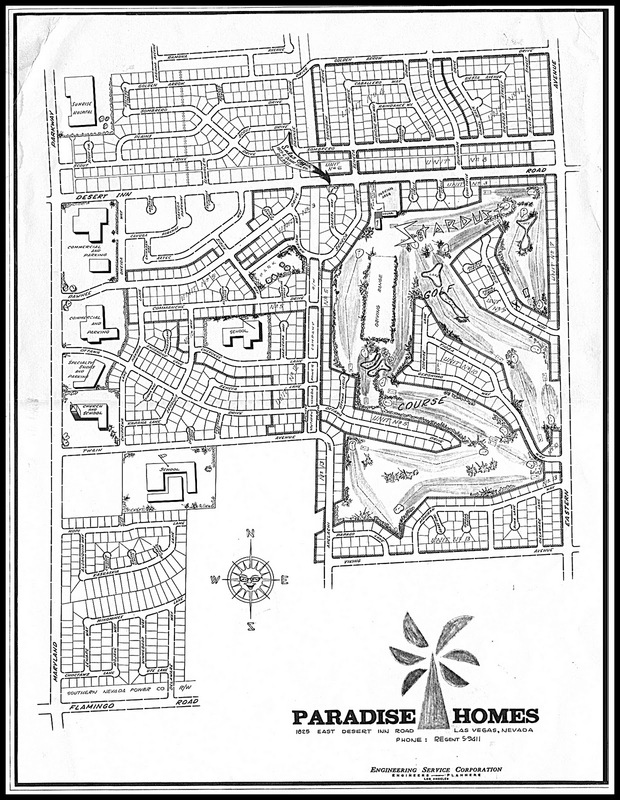 The Islander is the second of four featured Tropical Estates models in Paradise Palms. 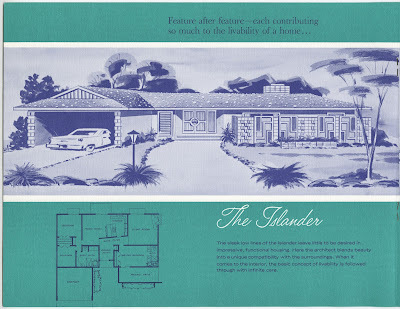 With "sleek low lines", the Islander "leaves little to be desired in impressive, functional housing." The Islander also features one of Tropical Estates' other architectural hallmarks - indoor planters in the bathrooms. Note the angled foyer/kitchen which gives unique identity to these homes, along with the private front patio.